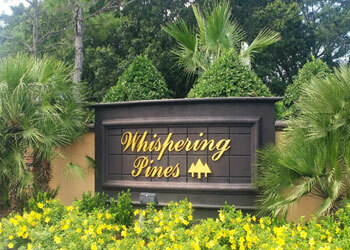 …55+ Land Lease Florida community. What makes us unique? Enjoy clean air, wide open spaces and plenty of sunshine without the crowds and noise right here in historic Frostproof. Our clubhouse provides recreation with a calendar of planned activities. 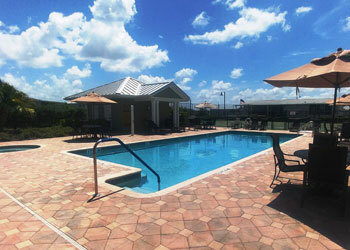 Challenge friends to a game of tennis, pickleball or shuffleboard or just relax in our beautiful heated pool or spa. 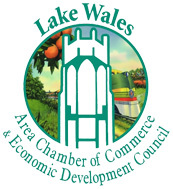 For those who enjoy fishing or golf, there is a golf course next door and public access to Lake Clinch nearby.